U.S. Representative John Delaney is calling for Congress to reconvene in order to engineer a bipartisan, collaborative approach to the international and national Ebola crisis. Delaney, a Democrat, represents Maryland’s 6th Congressional District, which includes a portion of Montgomery County and western Maryland. Perhaps this week, on TV, you saw irate members of Congress sitting in hearing rooms, interrogating Director of the Centers for Disease Control, Dr. Thomas Frieden and others, about how Ebola could have catapulted from remote Africa into the lives of two nurses from Dallas as well as hundreds of other Americans — including 800 passengers of Frontier Airlines who flew on two of the company’s planes over the October 10 weekend. Perhaps you thought Congress was in session, preparing to do something bipartisan to help the president gear up to fight the devastating virus. 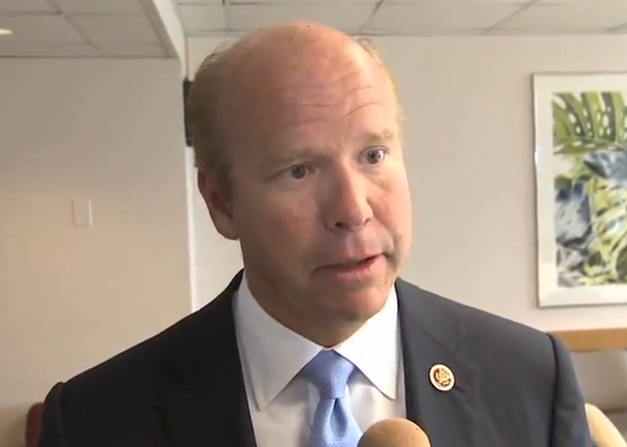 “They don’t need to be in session to have hearings,” Congressman Delaney explained. In fact, Congress is not due to come back to Washington officially until after the election, the second week in November. Delaney, though, says that the time to get Congressional resources and energy united behind the President in a plan to beat back Ebola is now. On Friday, he called upon House Speaker John Boehner to call the House back into session. “There are tangible things we need to do and what has happened is, unfortunately, this is becoming a political issue – and that’s crazy,” he said. Delaney applauded Obama’s selection of Ron Klain — whom the NY Times called, “a seasoned Democratic crisis-response operative and White House veteran” — as an excellent choice to help manage the nation’s response to Ebola. Asked about a travel ban, Delaney had a measured response. “A complete travel ban without some mechanism to transport aid workers,” to and from Africa, or wherever they are needed, is unacceptable, he said. “A travel ban like that would be short-sighted. “We think about our aid workers like we think about our military – we don’t leave them behind,” he said. The arrival on Friday, October 17 of Dallas nurse Nina Pham to the Clinical Center at the National Institutes of Health in Bethesda, Delaney said, brings the Ebola problem directly into the lives of many of his constituents in Maryland’s sixth district. Although the hospital itself is in Maryland’s eighth Congressional District, represented by Chris Van Hollen (D), Delaney says most NIH employees probably reside in District 6. In addition, he noted the sixth district includes Fort Detrick in Frederick, MD, which houses important research at the National Center for Biodefense. On bringing an Ebola patient to Maryland, Delaney said, “NIH is about as good a place as you can find for this sort of thing, but, like everything with Ebola, I think up to now we have underestimated it. If you read what they were doing in Dallas with that hospital, there was one story that they weren’t completely covered (in biohazard safety garb). 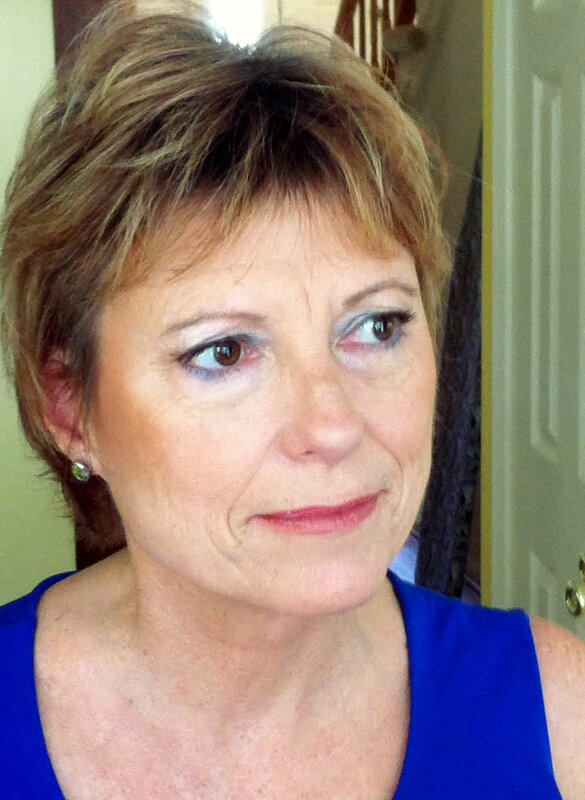 Their necks were exposed – so they were putting tape on their necks. Well, it seems when you take the tape off, you get abrasions – and they make you more susceptible. Clearly, the ball was dropped in Dallas. We can’t afford for that to happen here,” he said. “Now that we have Ron Klain in this job, we need the CDC in coordination with groups representing health care workers, lab technicians and others – all to come together — and double and triple-check the procedures they are using. Places like Emory (University Hospital in Atlanta) where they have already treated a couple of these patients and NIH are very good – but that doesn’t mean they don’t need to up their game as well,” he said. Delaney also favors putting more resources into the effort to fight Ebola in Africa. The text of that letter is on the Congressman’s website: http://delaney.house.gov/news/press-releases/delaney-sends-letter-to-white-house-and-house-leadership-urging-aggressive.